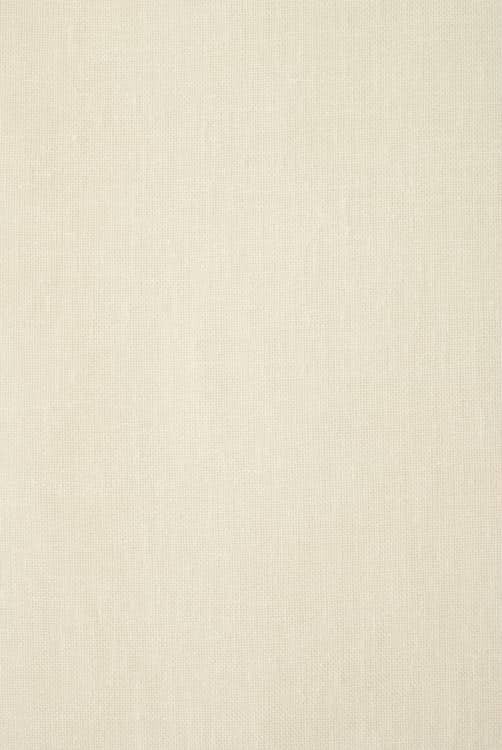 Chantilly is a finely woven muslin fabric. 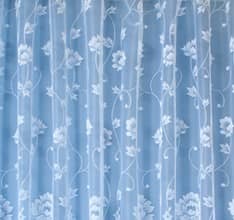 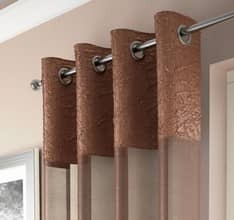 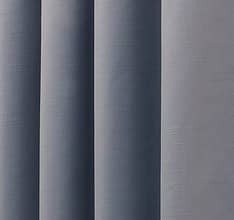 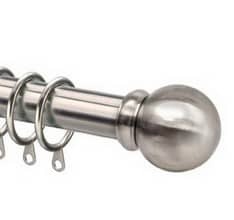 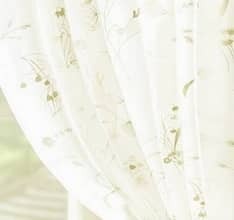 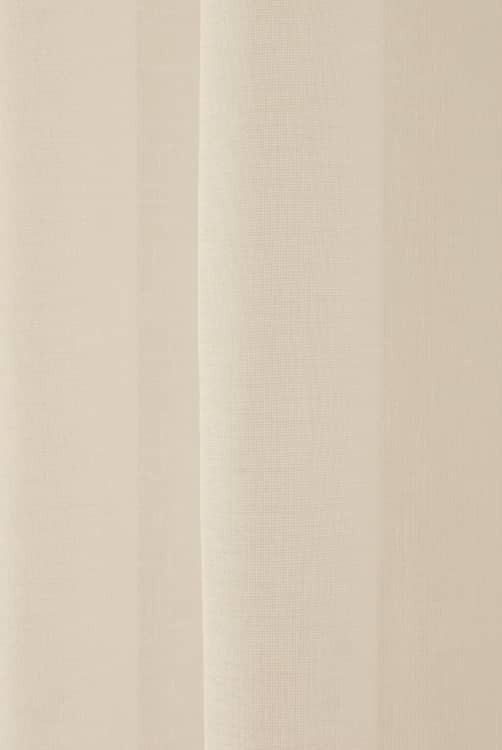 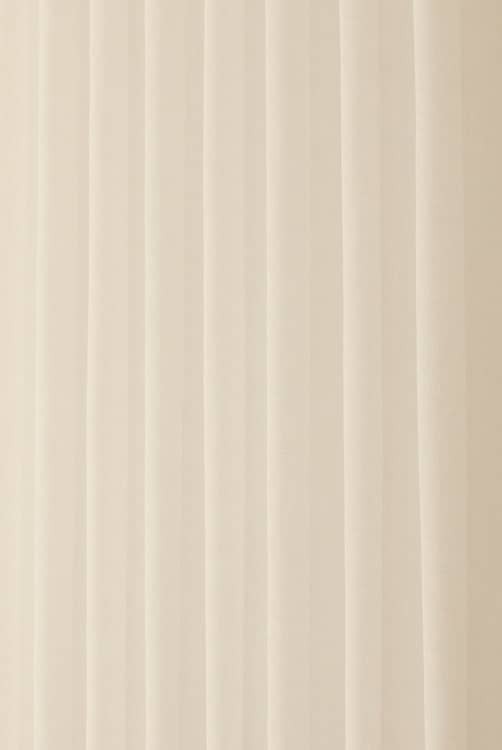 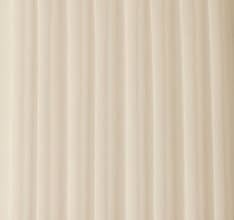 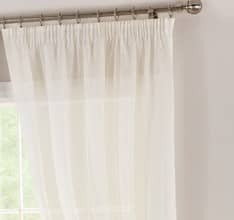 Ideal as very light curtains or as a contemporary alternative to nets. 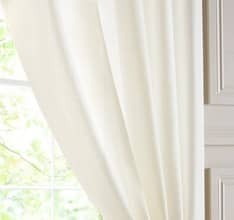 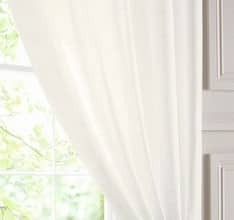 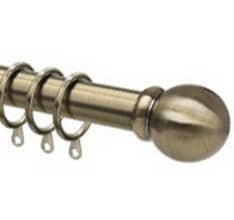 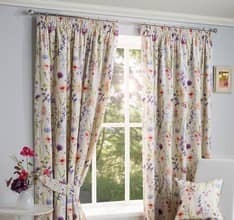 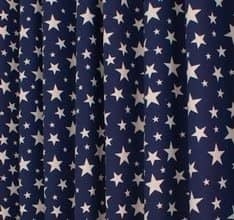 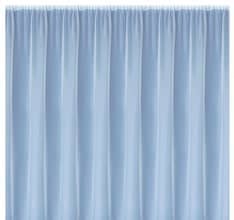 This curtain will be join-free and the weighted bottom will help the curtain to hang well. 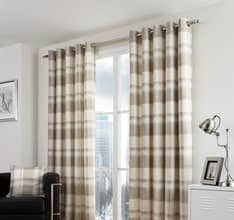 Available in a range of 15 colours, from white to black and every possible shade in between, you?re sure to find the perfect tone for your interior.